A lot of things are wearing Christmas costumes. These things make me Happy!! but when I saw Jennifer bringing this cup, I really wanted to get this!! 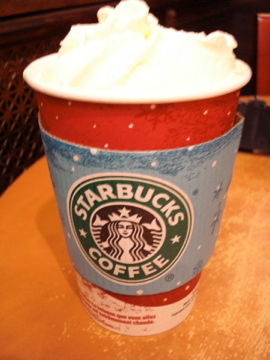 I like to go starbucks!! 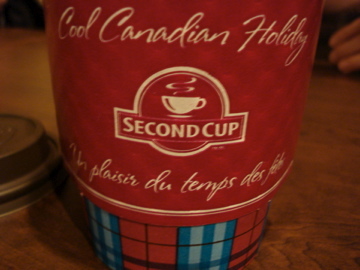 Everyday is so cold and I need something which makes me warm.